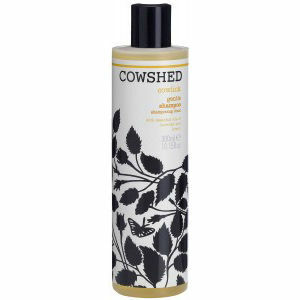 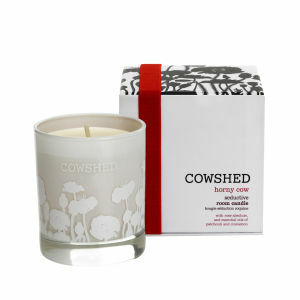 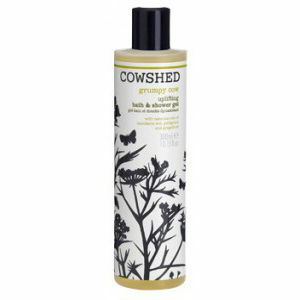 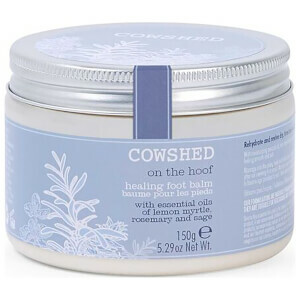 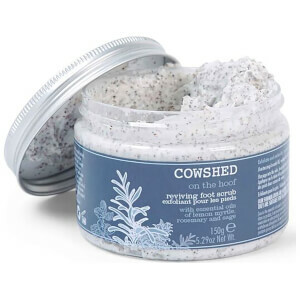 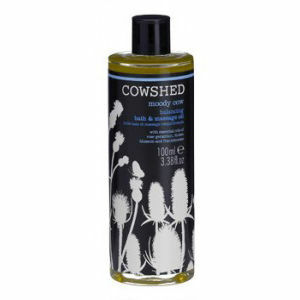 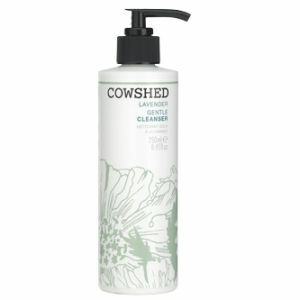 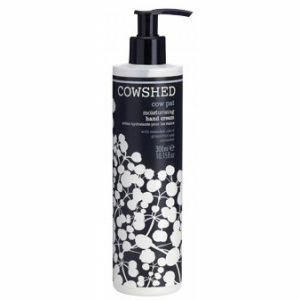 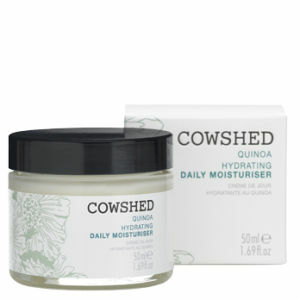 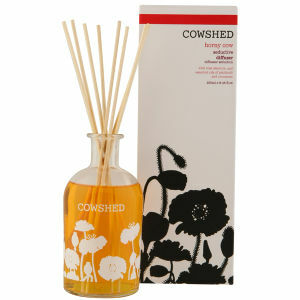 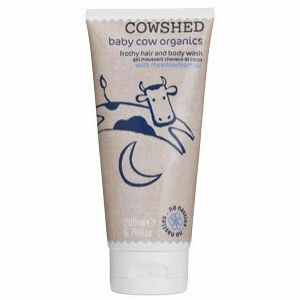 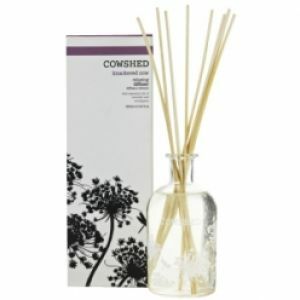 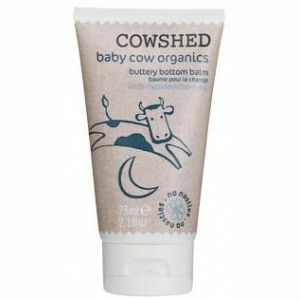 Originating in 1998, Cowshed has since developed to become an award-winning destination for bath, body and skincare products. 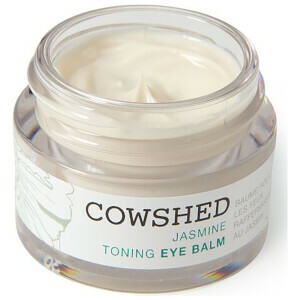 Since opening their first spa in the old cowshed at Babington House, their philosophy has always been to create products that are honest, natural and remain true to their British Heritage. 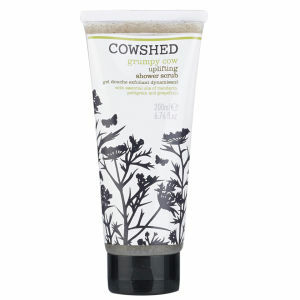 Developed in England, the Cowshed products utilise the very best organic and wild-crafted plant extracts and essential oils to nourish the mind, body and soul. 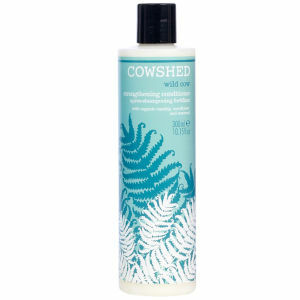 Opposed to a one-size-fits-all approach, Cowshed pride themselves on offering a plethora of product ranges to suit different ‘moods’ of their customers. 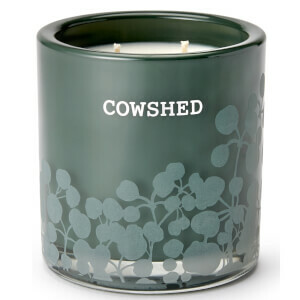 If you are feeling run down and lethargic, the calming lavender and uplifting Eucalyptus can help you to unwind. 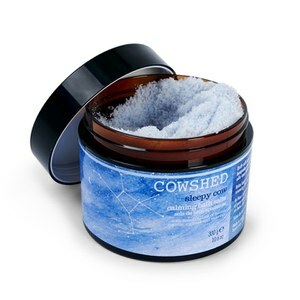 Conversely, if you’re stressed and irritable, their innovative blend of Red Mandarin and Bitter Orange Extracts can banish a bad mood. 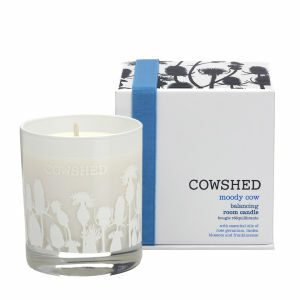 How do I know what mood is right for me? 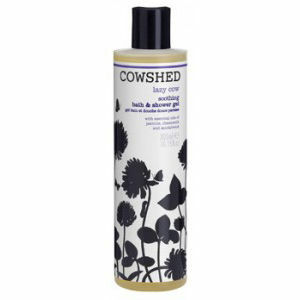 Every Cowshed product contains a high percentage of premium, essential oils working to provide a therapeutic benefit for each and every mood. 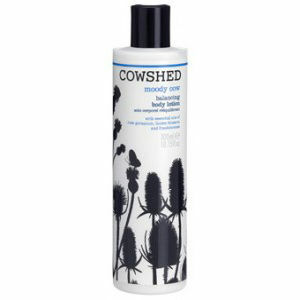 Each range is segmented by disposition and offers a plethora of unique product formulations to suit. 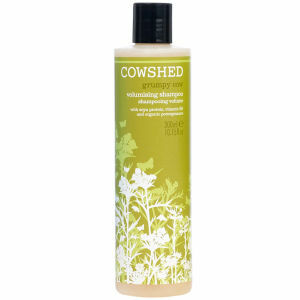 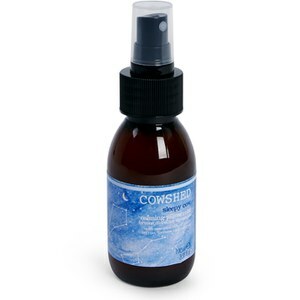 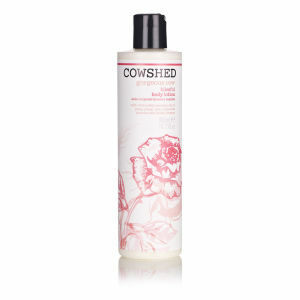 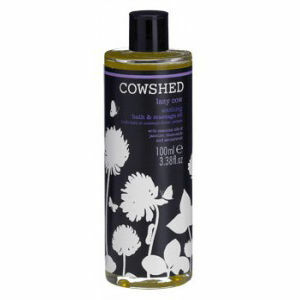 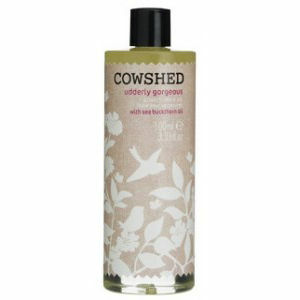 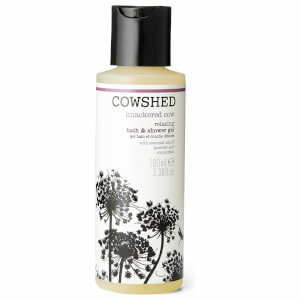 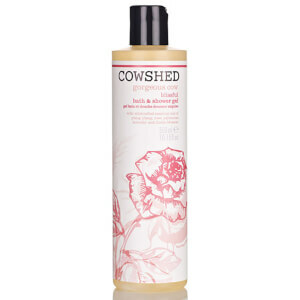 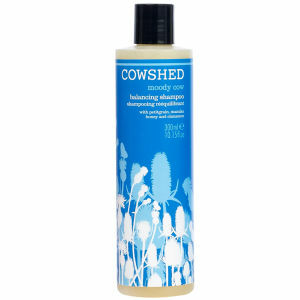 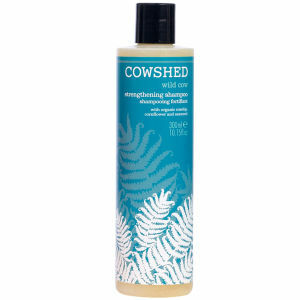 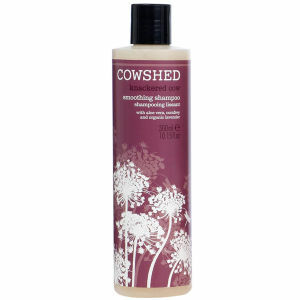 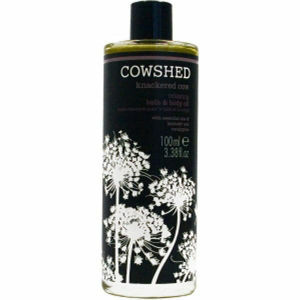 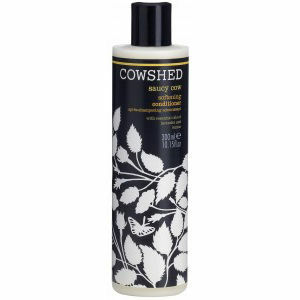 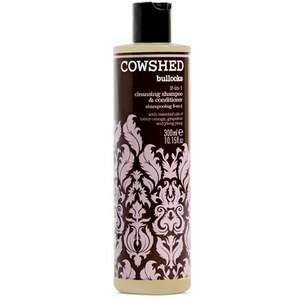 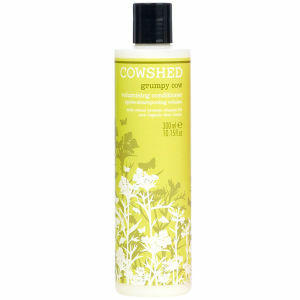 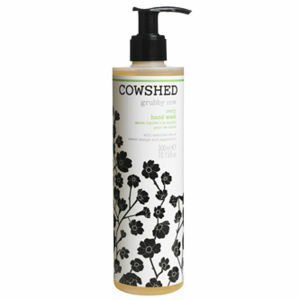 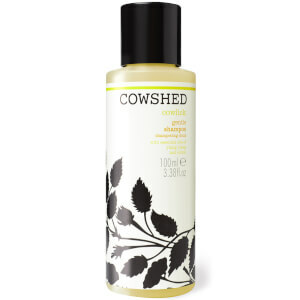 While their names might be playful, Cowshed pride themselves on their serious formulations. 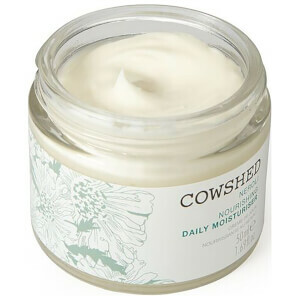 With thoughtful scents to enhance your mood, truly indulgent textures and body products that really make a difference, this unique brand aim to cater for all needs.